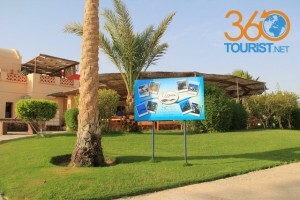 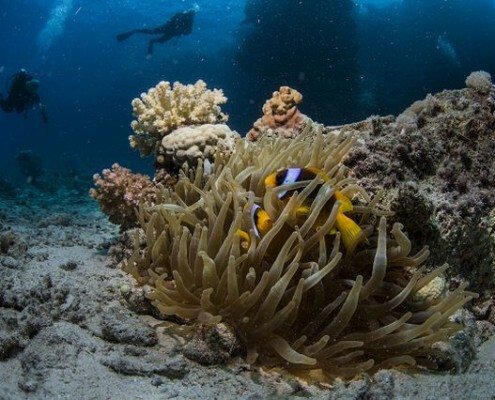 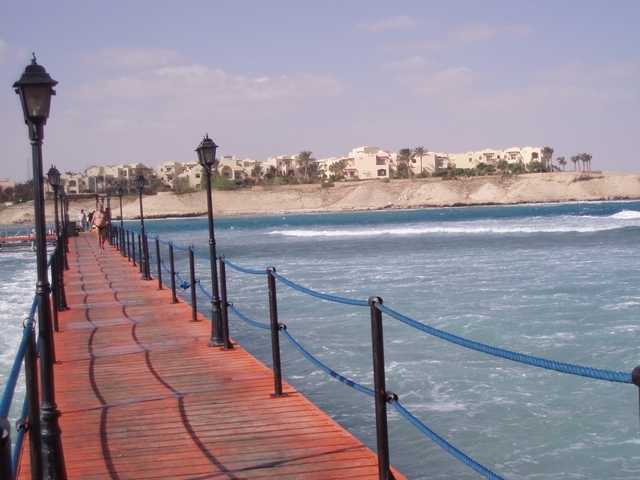 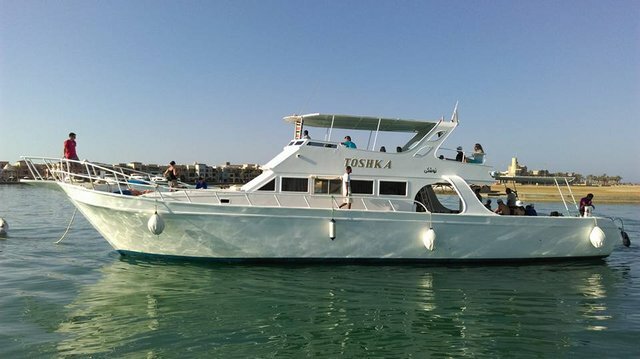 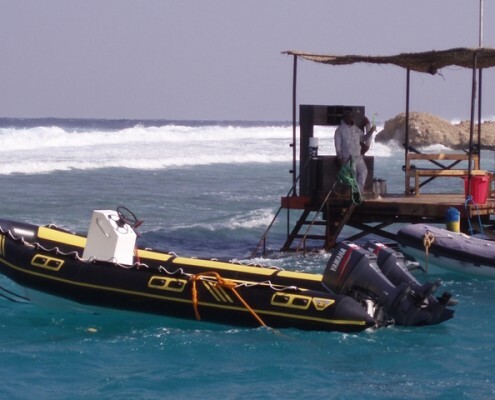 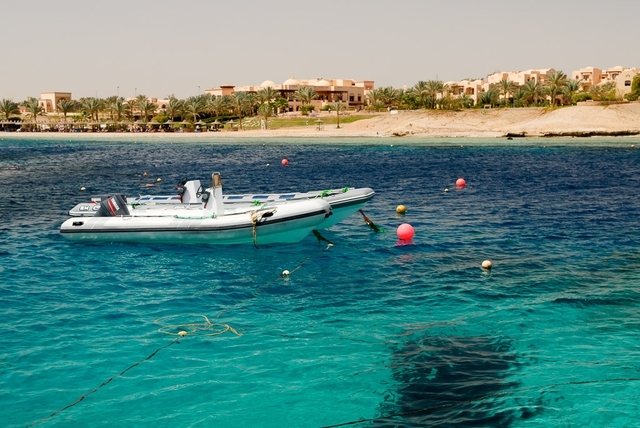 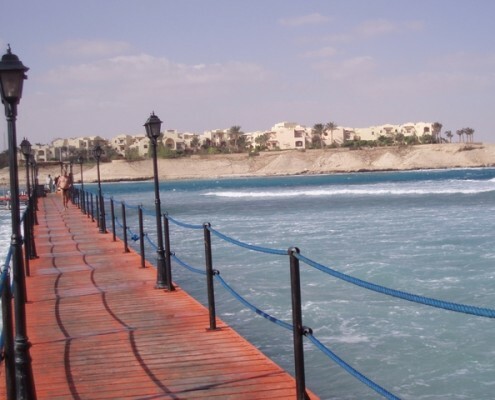 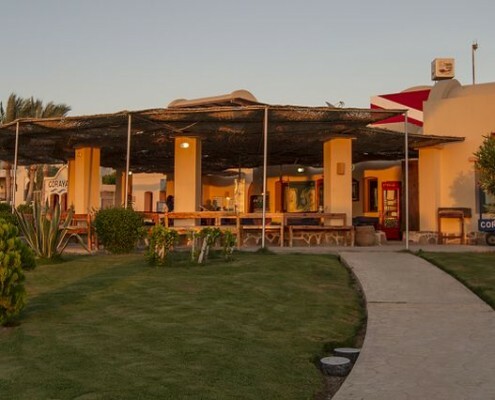 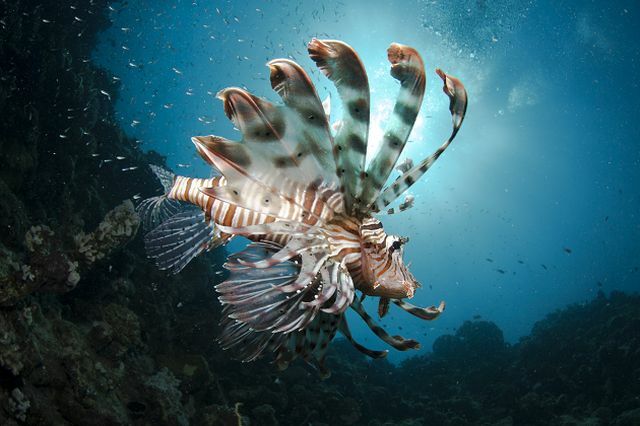 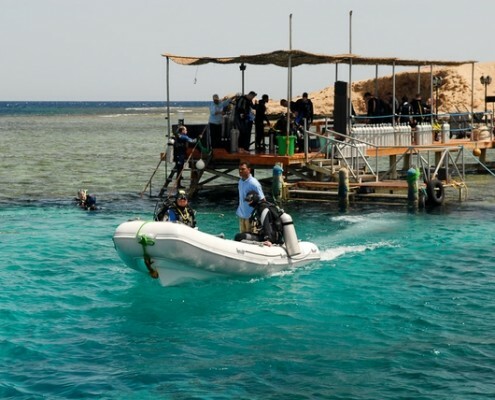 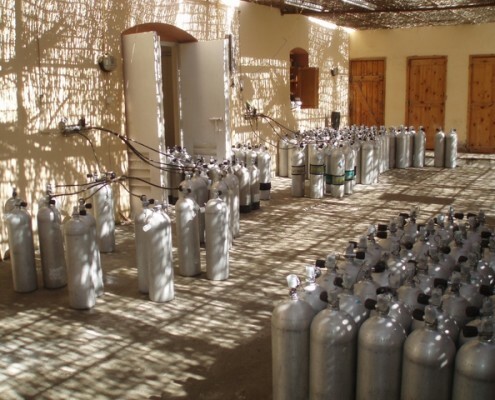 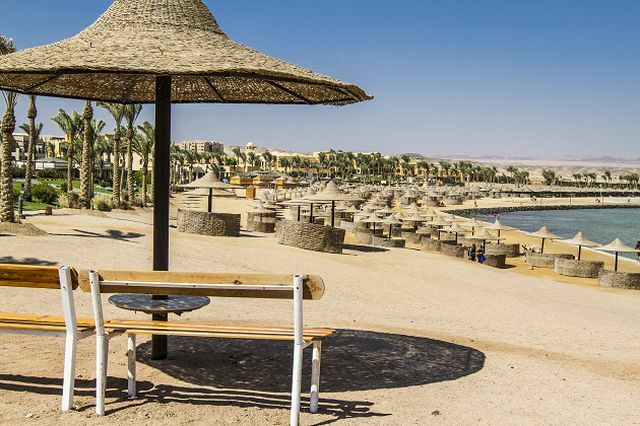 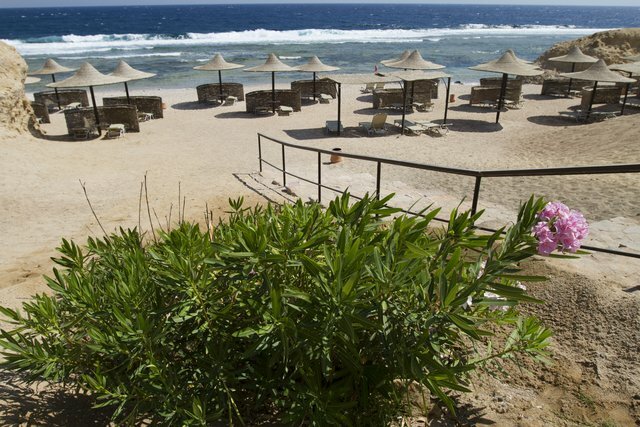 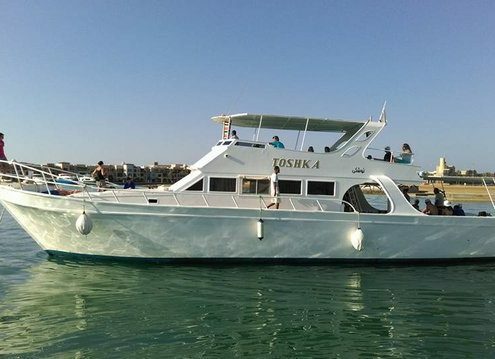 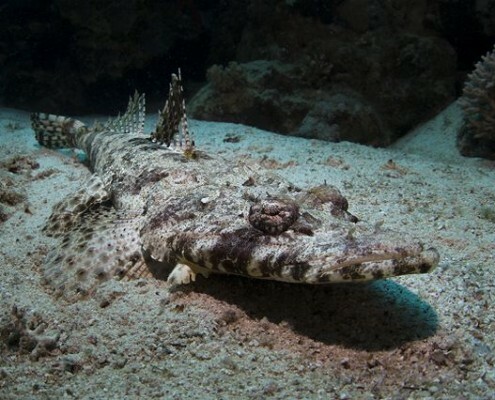 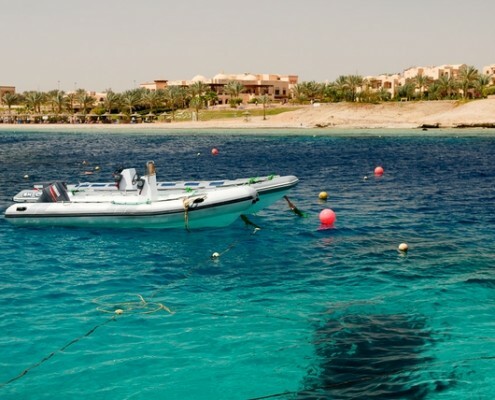 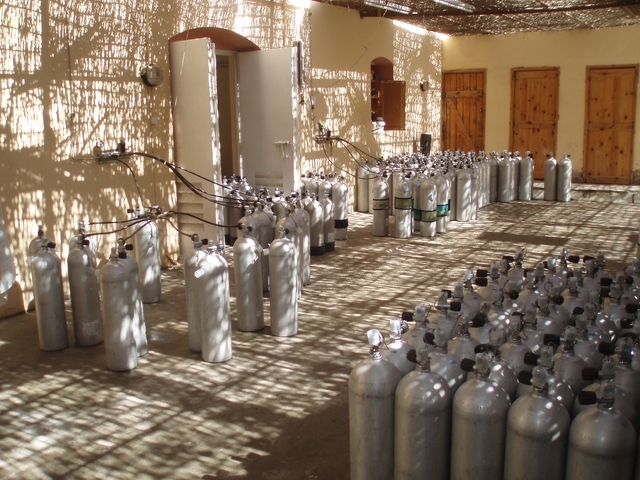 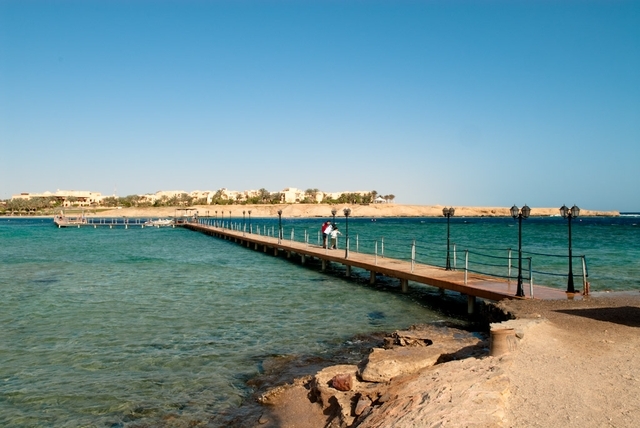 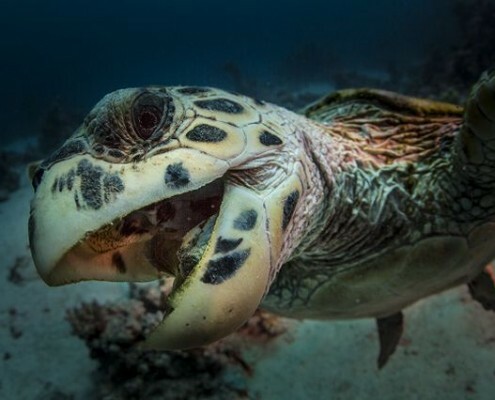 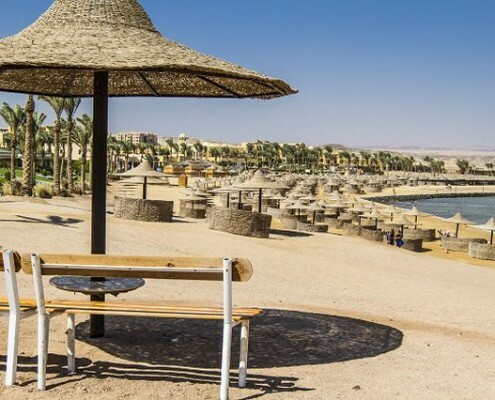 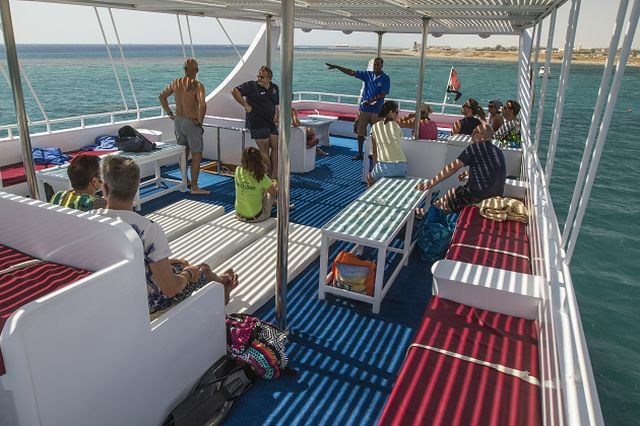 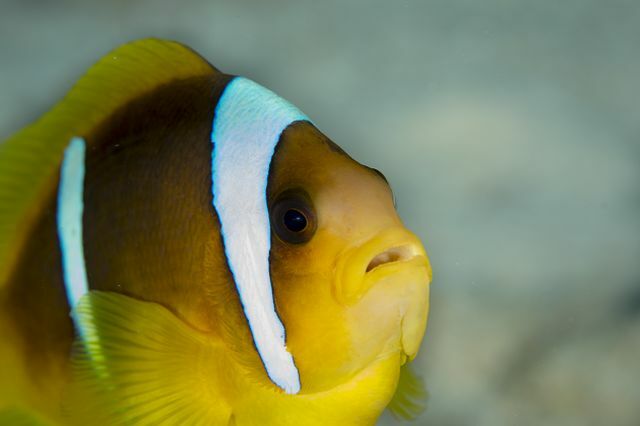 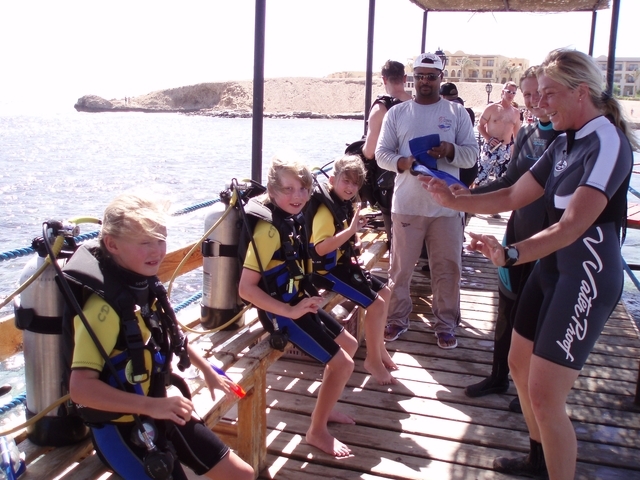 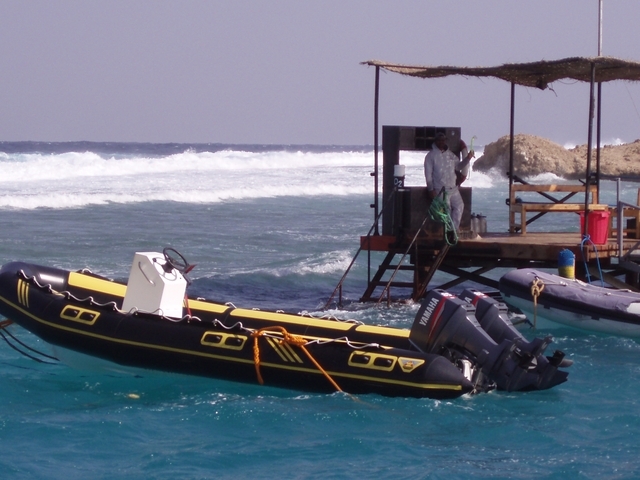 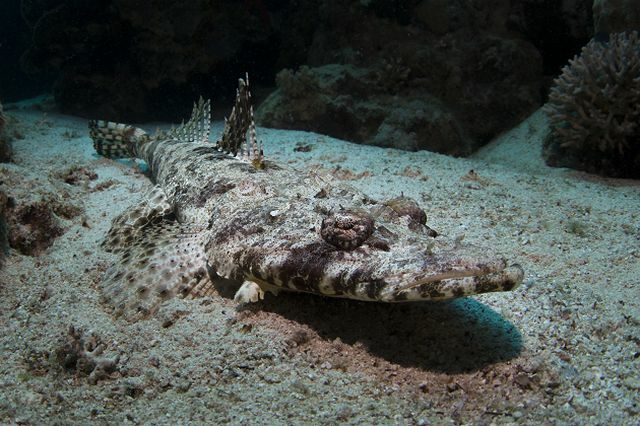 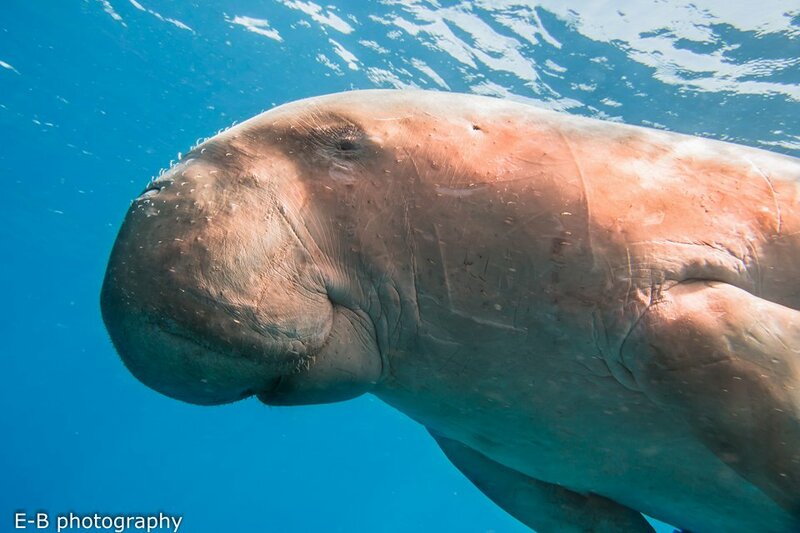 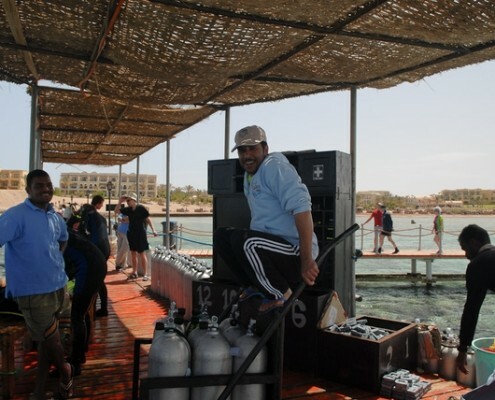 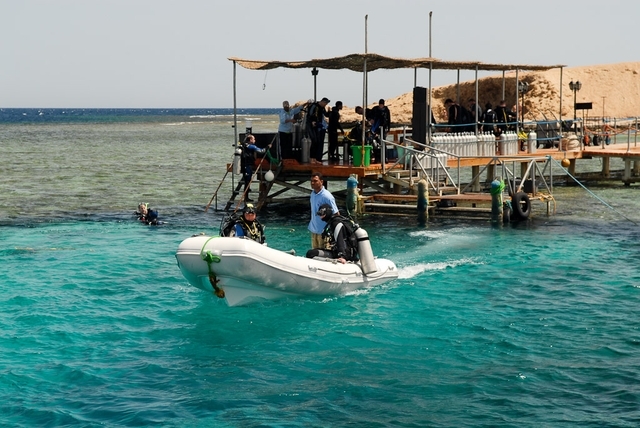 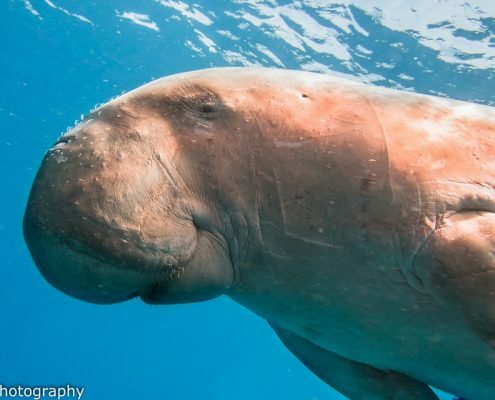 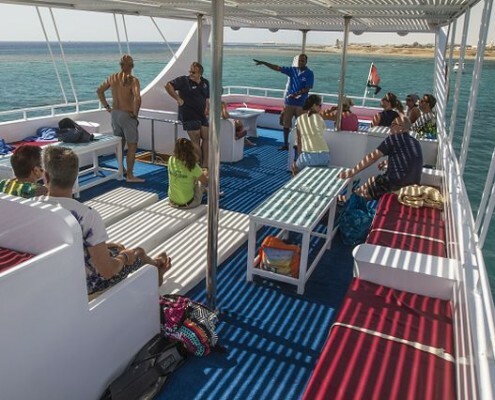 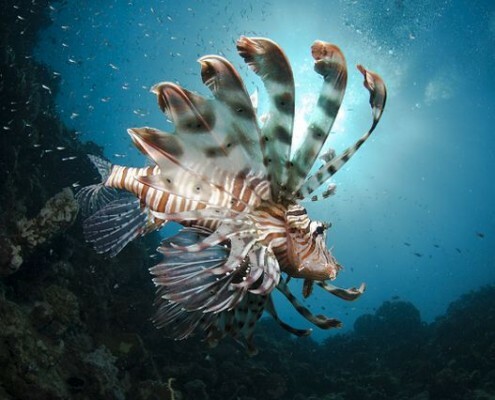 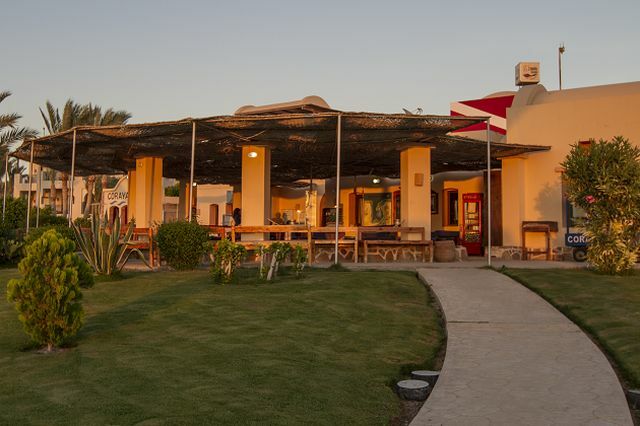 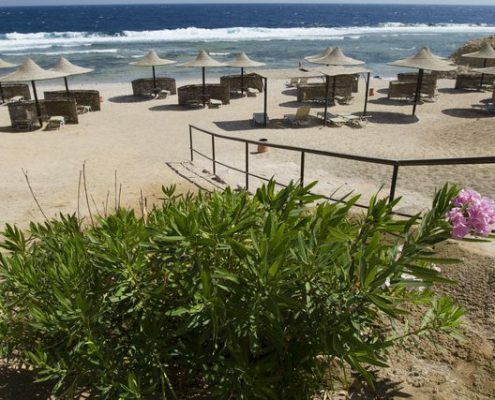 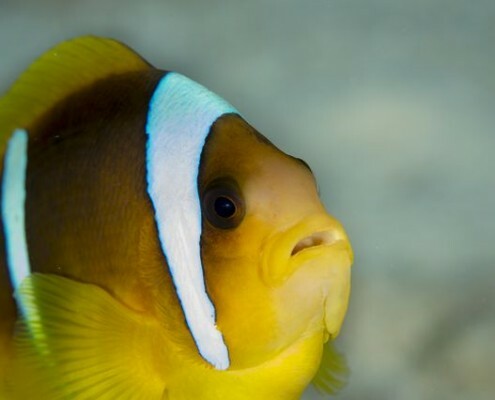 Our diving center is one of the most popular in the world and ranks among the finest and largest in the southern Red Sea. 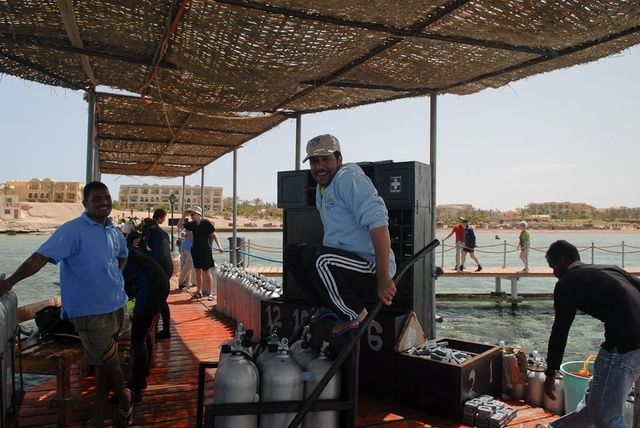 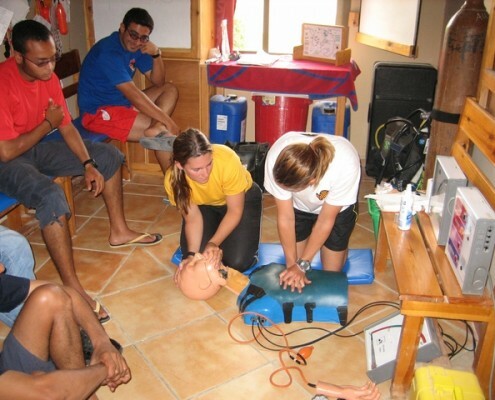 That is why Coraya Divers have already been awarded the coveted “Diving Award”. 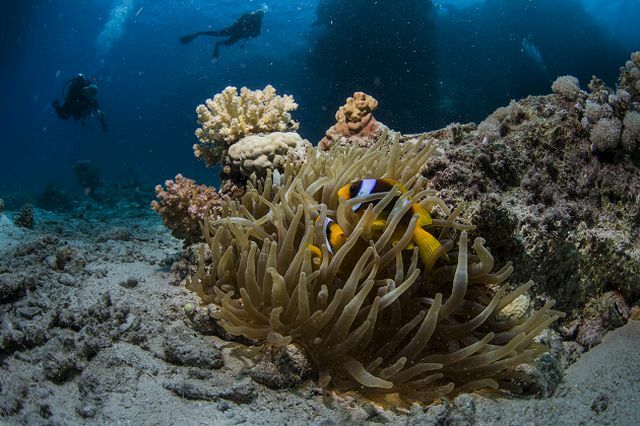 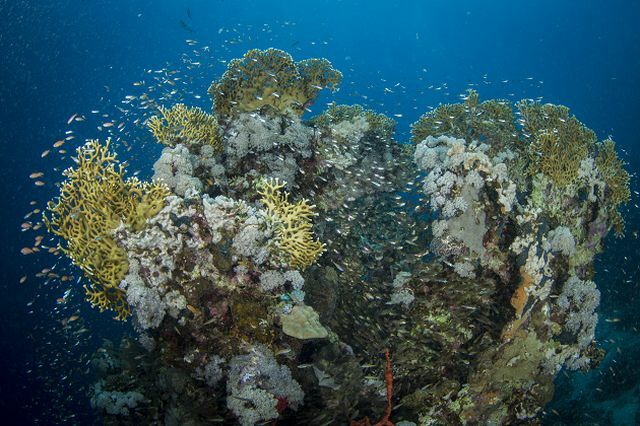 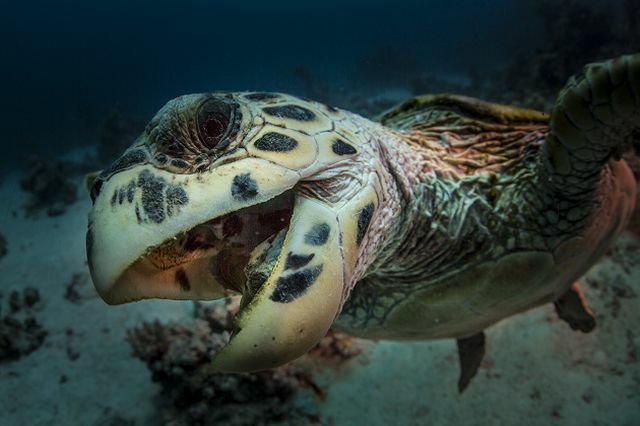 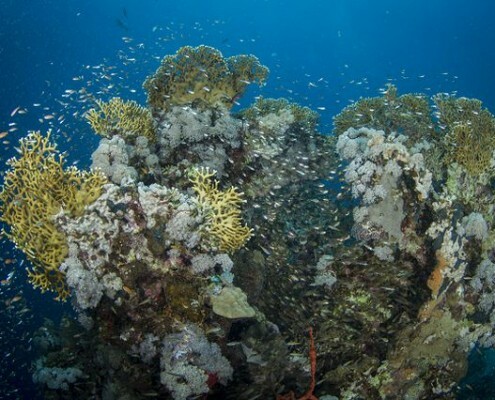 Our beautiful house reef is situated directly in front of the base and affords easy and safe diving nearly 365 days of the year. 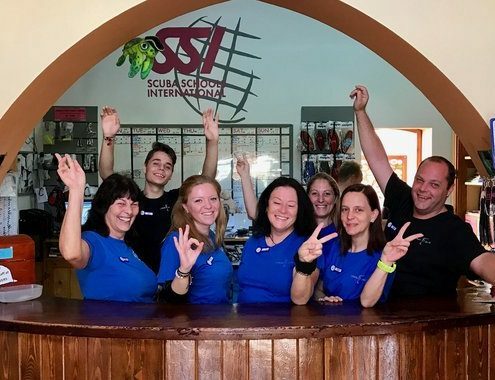 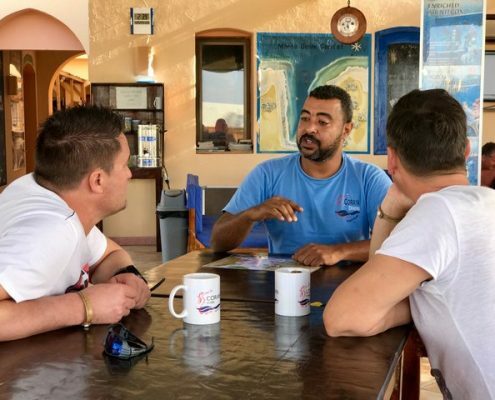 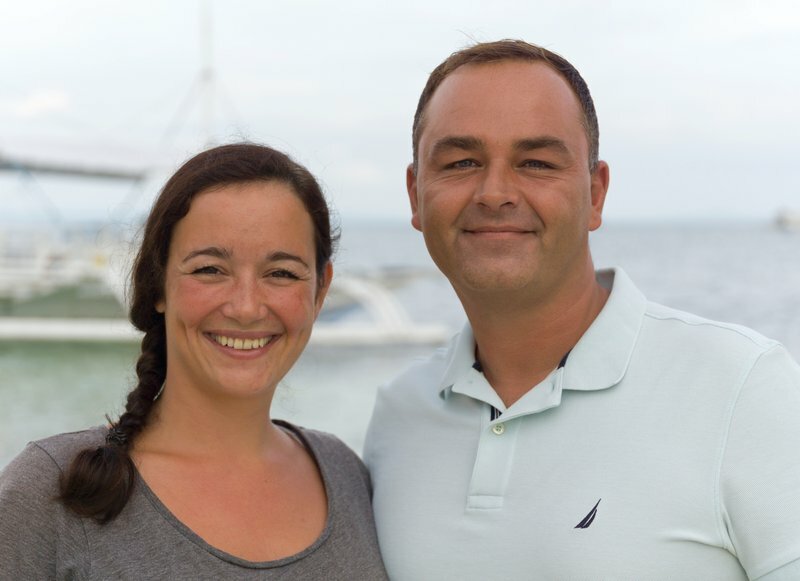 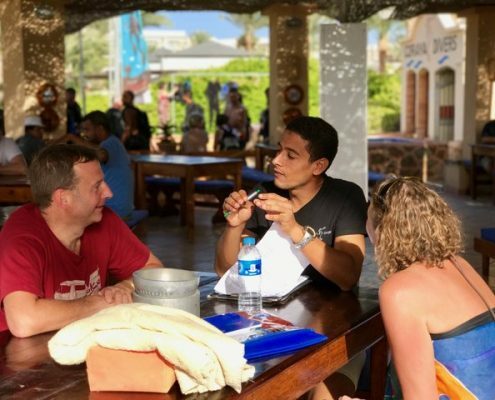 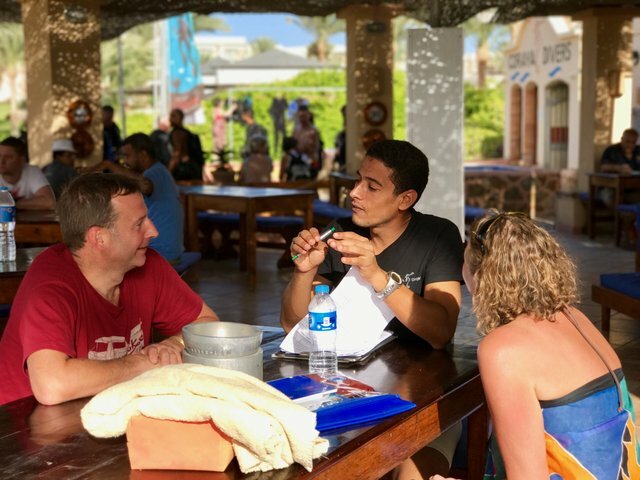 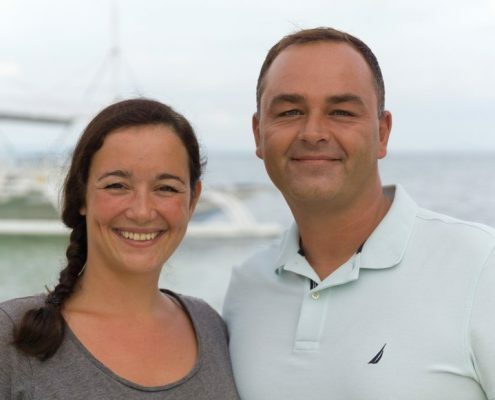 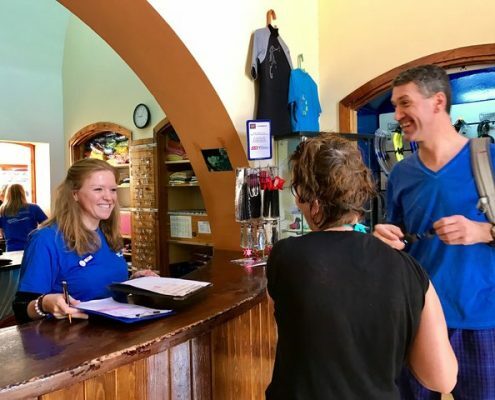 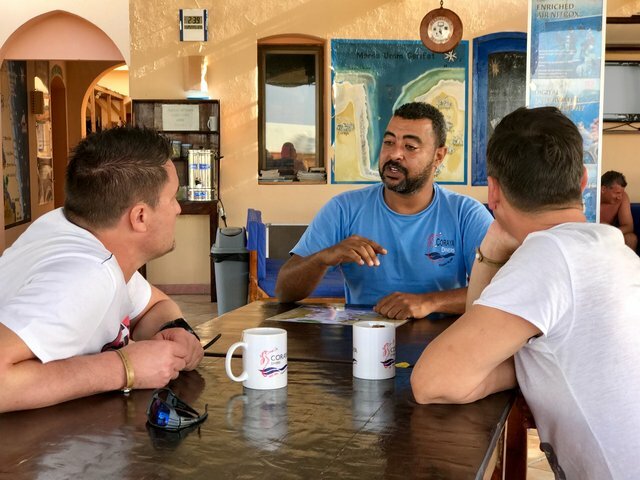 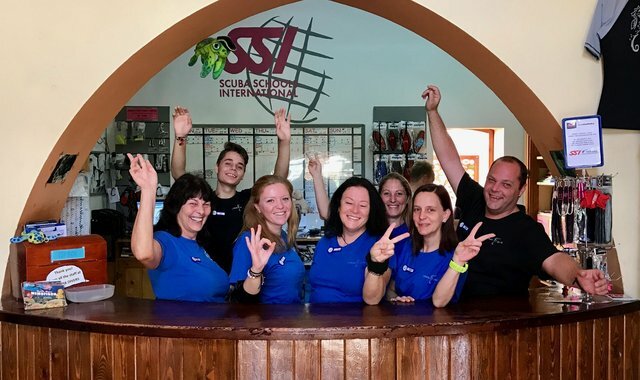 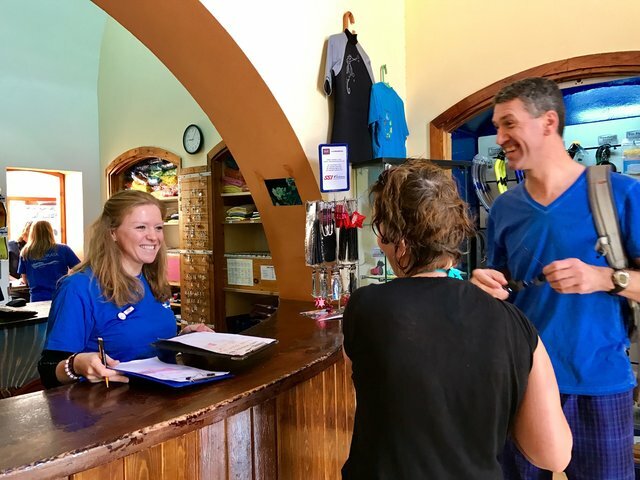 Sandra Pierau und Jens Weckert (the centre managers) as well as our international team of over 80 staff give their very best to ensure that your diving or snorkeling holiday is an unforgettable experience.